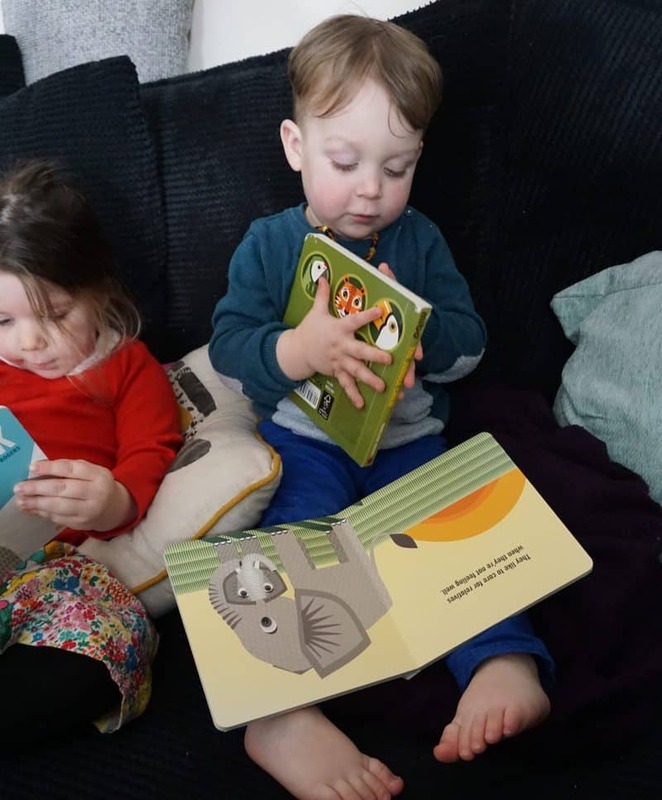 We reviewed the gorgeous Hardback (or ‘for best’ as Athena calls them) Mibo Books a while ago, and although we do read them quite often we have to be so careful as Arlo is still in the destructive phase and I don’t want anything to happen to the ‘best’ books! But now he can look at the Lions, Polar Bears and Zebras as much as he likes as the three books are now available in board book format! 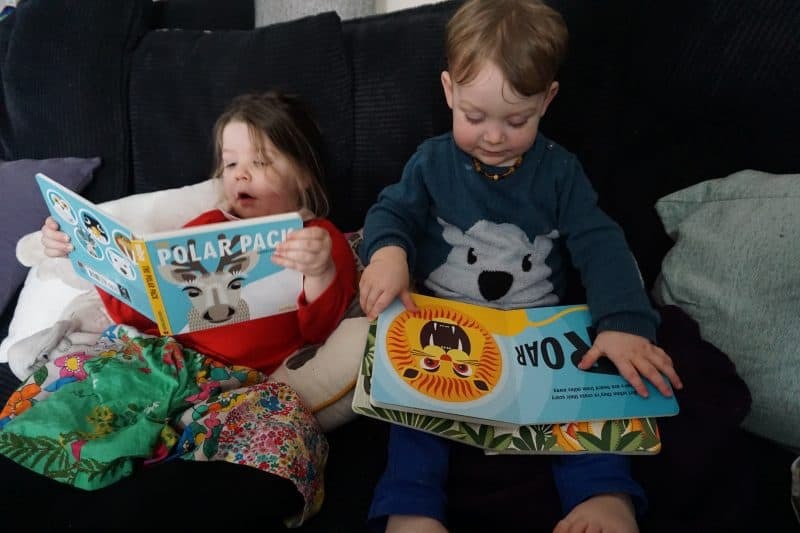 The books explore three environments and all the animals that live in them and each double page spread has a rhyme to encourage Athena and Arlo to look at what’s on the page and find out more about the animals and their environment. The illustrations are bold, beautiful and fun and both kids have been all over them since they arrived! I love board books because they can be hurled about, flung in the car, taken out to restaurants and chucked in the changing bag for easy distraction when we’re out and about! 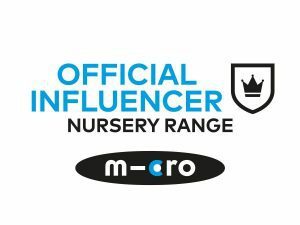 At a bargain price of just £4.99 (available on Amazon) these are a great extra gift, perfect for first birthdays and older! To help celebrate the launch of these animal-tastic books the publisher Button Books are giving away THREE sets of books, so three winners will get a copy of each title! Entry is easy, good luck! I’ll be picking the winners when the competition closes on 27/3/17. We were sent these books for the purpose of this review, all words and opinions are my own.